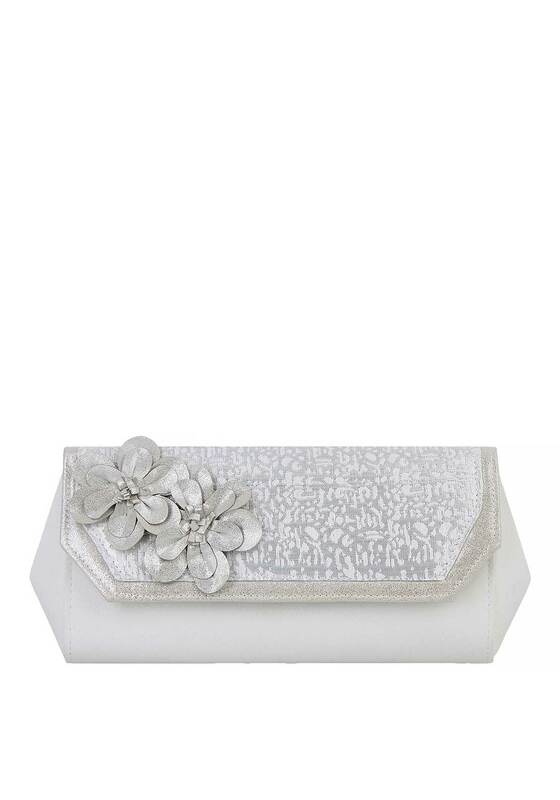 In a contemporary shape with exposed sides, the Stockholm clutch by Ruby Shoo is perfect for a special occasion with its silver shimmering top flap printing. 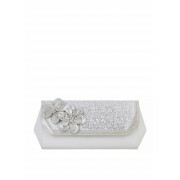 It features a cream faux suede fabric, has pretty flower detailing, a single button fastening and comes with a handy silver chain strap. 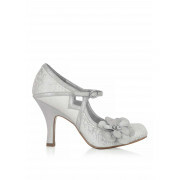 Team with the Cindy shoes for special occasions this seasons.